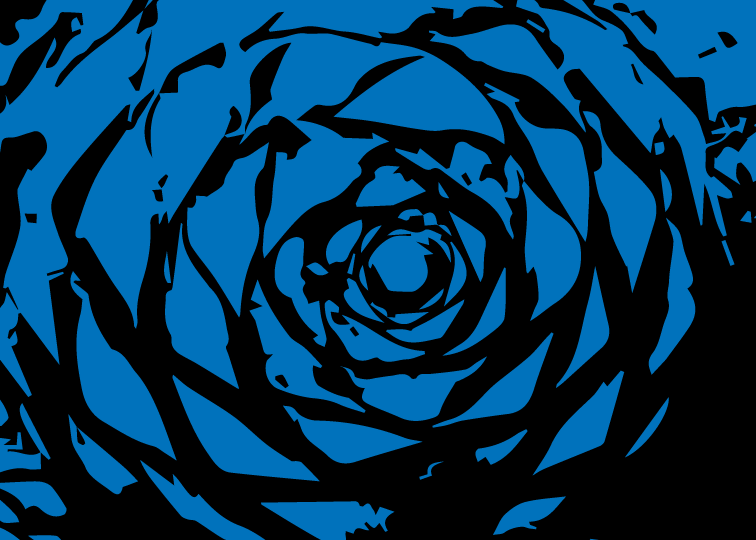 While it’s certainly meant to be a fun and celebratory experience, on another level our aim is to develop a platform for certain kinds of local businesses (including a few start-ups and entrepreneurs) to engage new customers and larger brands that could help them grow – a sort of a collaborative 21st century NYC-style “mercado” for customers and businesses. A bit ambitious perhaps, but go bold or go home, right? 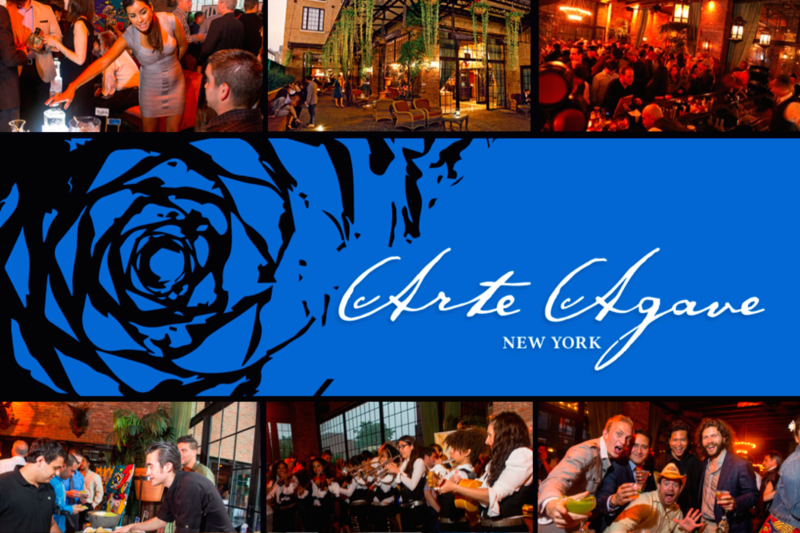 ARTE AGAVE IS A UNIQUE CELEBRACIÓN OF FINE AGAVE SPIRITS, CUISINE AND THE ARTS INSPIRED BY THE RICHNESS OF LATINO CULTURE. The blue tone is a primary color and inspired by the blue agave - please refer to the first row, first image below for additional details. 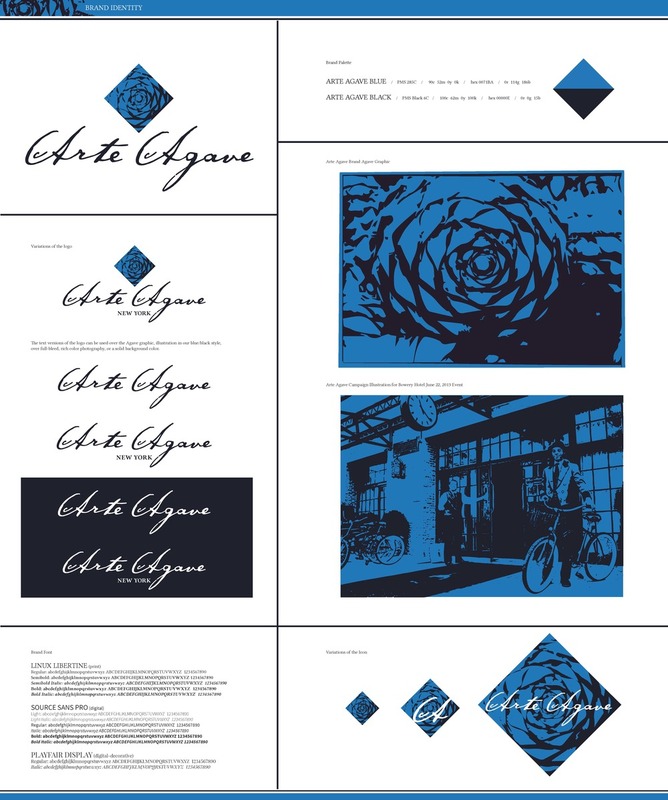 The abstract graphic (first row, 2nd image from left) represents the piña of the agave. 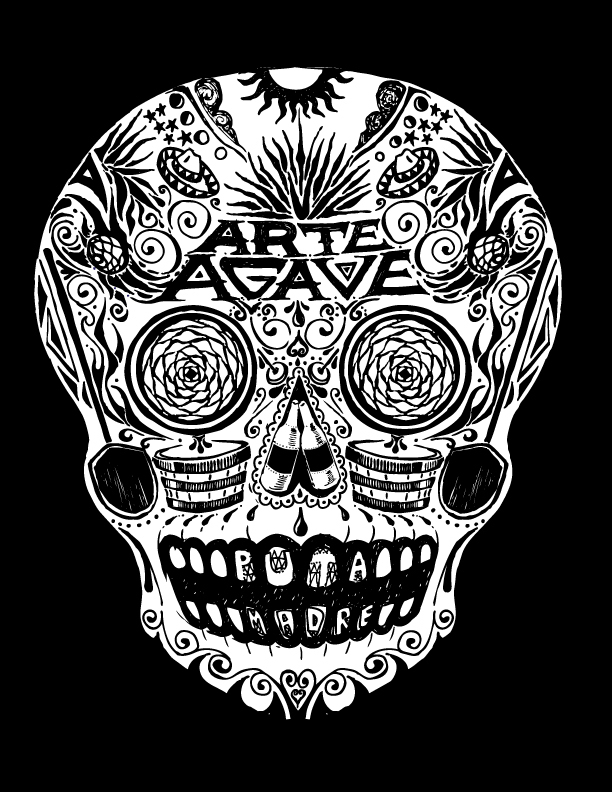 The skull art (La Calavera del Artista) you see below is a custom, hand illustrated piece that actually tells the story of how tequila is distilled from agave. Simply click on an image below to make it grande. To download, right-click and select "Save Image As..."